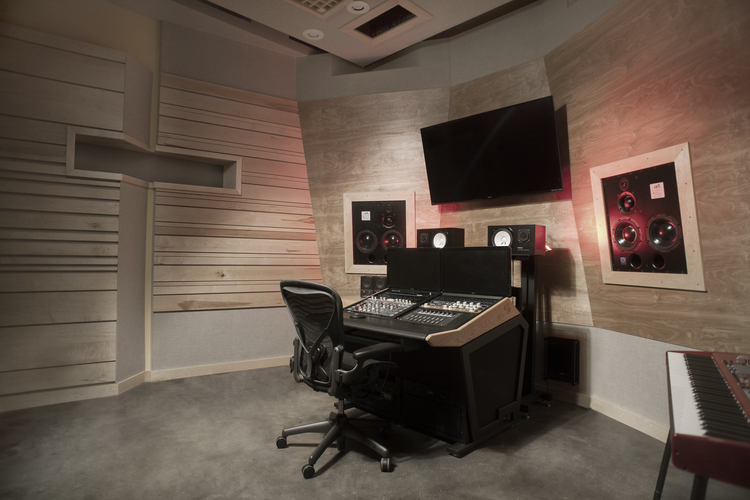 GKA Architects teamed up with acoustic designer Running Brook Design and MEP engineer ABS Engineering to design this purpose-built boutique recording studio for SongLoft Studios LLC in Brooklyn, New York. The building, 231 Norman Avenue, is a large warehouse in the Greenpoint neighborhood that was converted to commercial condominiums in 2000. 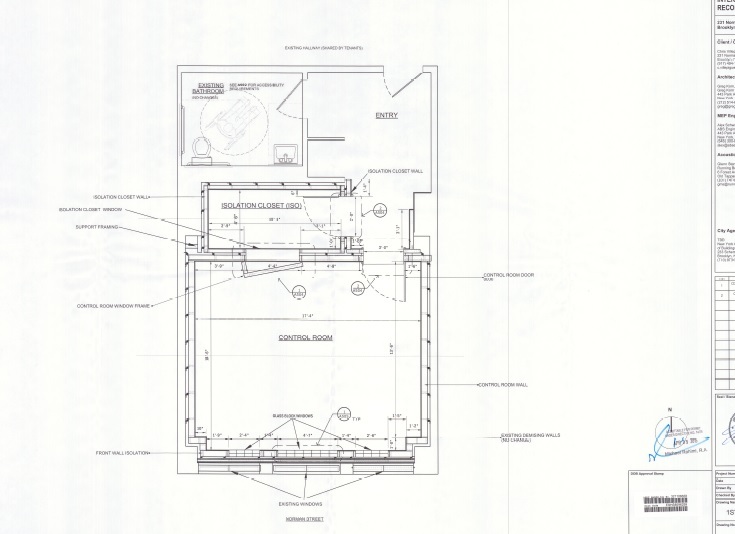 The general contractor for the project is the award-winning Dennis Darcy Construction Group, which specializes in the construction of recording studios.